This year, programs are offered on weekdays excluding Mondays from January 8th to January 18th from 10:00 a.m. to 5:00 p.m.
Enrichment programs, Planetarium programs and more are taking place during these exciting home school weeks. Plus, basic admission to our exhibit halls is free for all participating in these programs that day with prepaid registration. 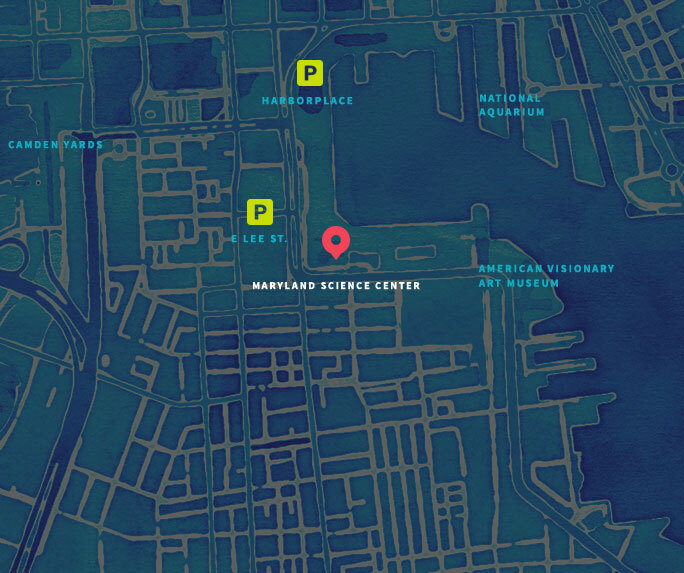 If the Maryland Science Center is open for business in the event of a weather related incident, you will not receive a refund and or be able to exchange your tickets. In the event the Maryland Science Center is closed, your cancelled programs will automatically be rescheduled to the week of Tuesday, January 22nd – Friday, January 25th. Your programs will take place the same day of the week as originally scheduled. No refunds will be issued if you cannot attend the rescheduled programs. 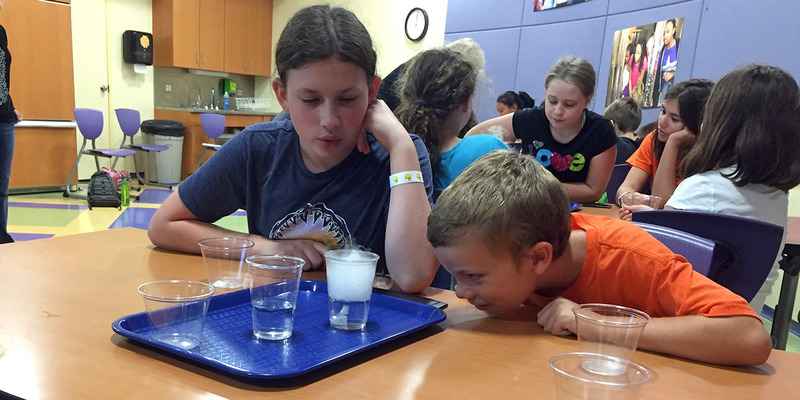 Call the Maryland Science Center’s home school line after 7am for any closing or scheduling updates at 410-545-5945. To register for January 2019 homeschool programs, please call the Reservation Office at 410-545-5945 to reserve your programming. The Reservation Office is open Monday-Friday 10:00 a.m. to 4:00 p.m. Payment is due at the time of registration by credit card. We accept Visa, Mastercard, American Express and Discover. Capacities for enrichment programs are limited and do sell out quickly. Advance registration is encouraged. All sales are final and no refunds or exchanges. Subscribe to our homeschool mailing list!